Successful hosting of the third Cork GAA Handball She's Ace Day. The growth of ladies handball in the County was evident once more with the hosting of this all female event. 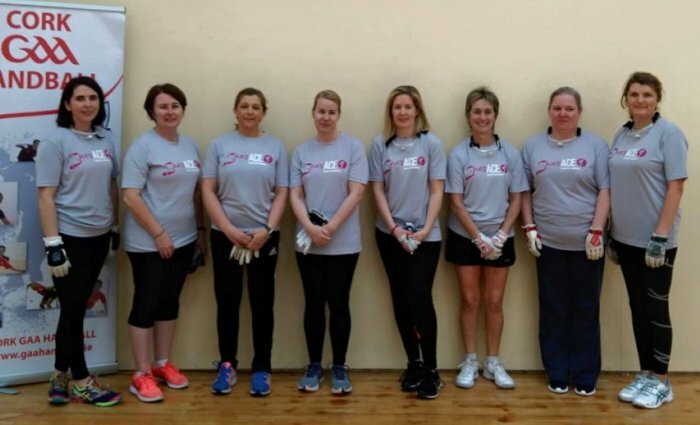 This Cork GAA Handball Board initiative attracts players from throughout the County to participate,promote and grow the number of ladies competing in the sport countywide. 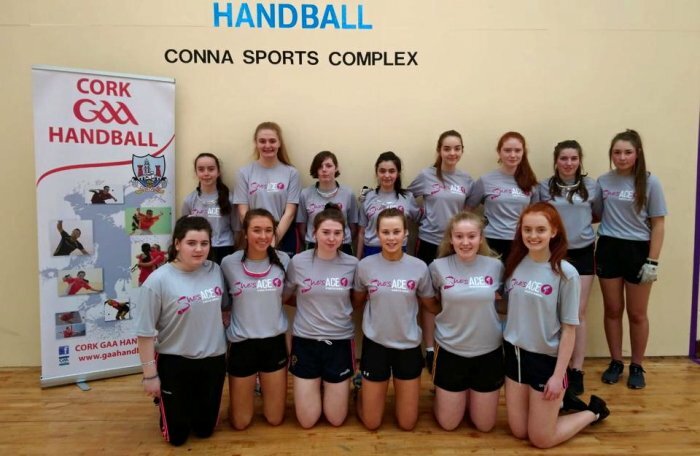 The day was a feast of Ladies Handball,With an emphasis on participation and fun ,the event gave an opportunity for younger players in particular, to compete alongside County, Provincial and All-Ireland Champions in an action packed day of exciting games.  A great day to introduce our beginners across the grades to the wall ball code for the season ahead as they complete their four wall season 2019, with both codes on offer on the day. Without the help of parents and coaches it would be impossible to run events like this,a huge thank you to all.  The venue Conna as always extended a warm welcome to everyone in their fine facilities and were on hand to ensure the smooth running of the day. Our Senior ladies ,Catriona and Aishling will continue to be an inspiration to all our up and coming female stars.